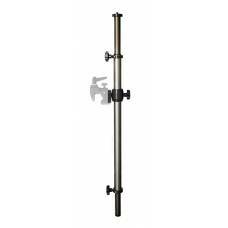 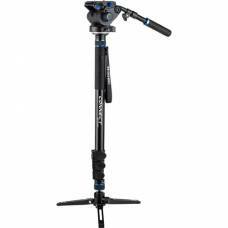 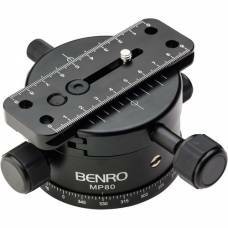 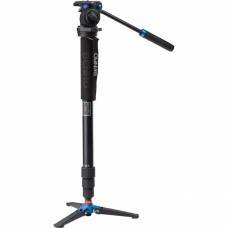 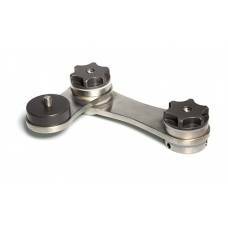 The MP80 Macro Head from Benro is a lightweight 3D macro base designed for precise 4-way camera move.. 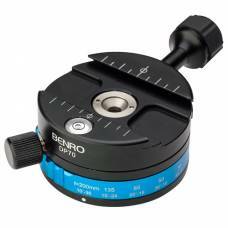 Create exacting and repeatable pans with the DP70 Quick Indexing Panoramic Head from Benro thanks to.. 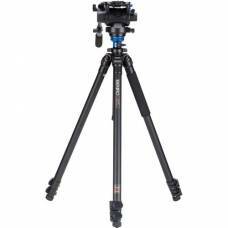 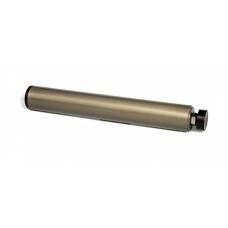 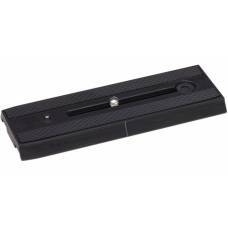 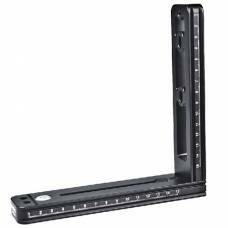 The Benro LBA2 Leveling Base is ideal for creating stitched panoramic images that require a level ba..
Benro MPB series Multi Purpose brackets are CNC machined and treated to a corrosion-proof system to .. 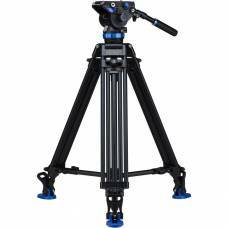 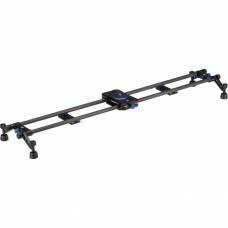 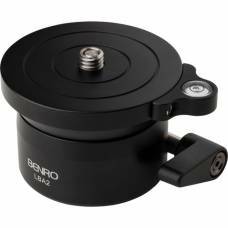 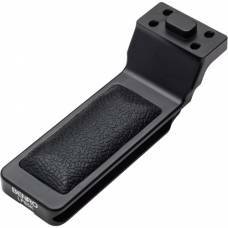 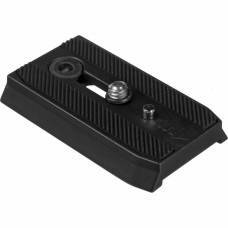 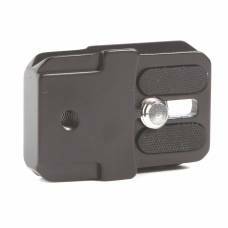 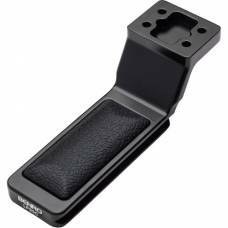 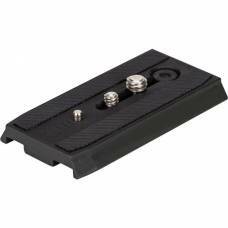 The Benro QR13 Quick Release Plate is the same plate that comes with several Benro video heads and t.. 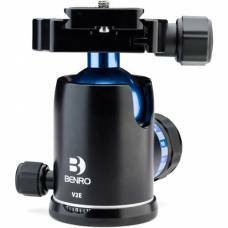 Create smooth motion control with the Benro Triple Action Ball Head.